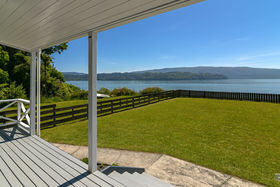 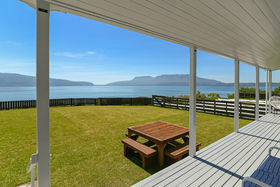 The first time to the market with uninterrupted views second to none is this premium lakeside property. 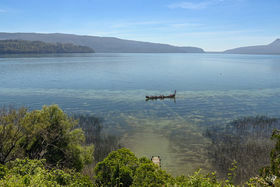 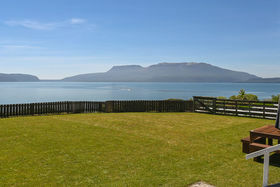 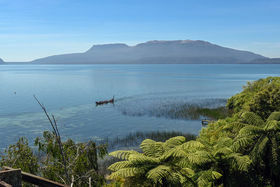 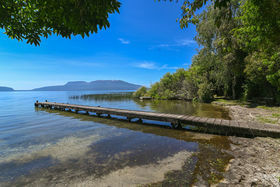 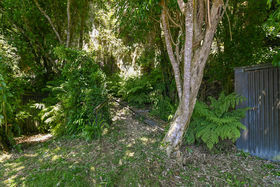 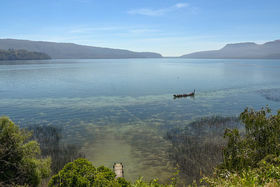 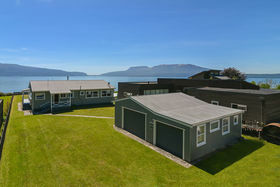 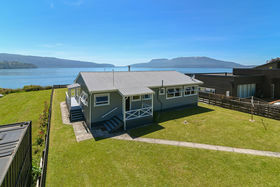 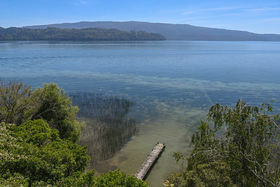 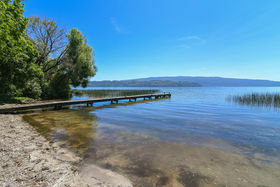 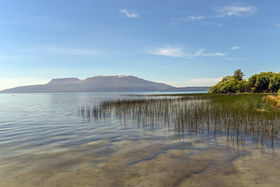 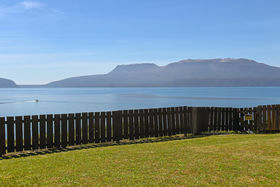 The flat easy site is very rare at Lake Tarawera and certainly makes life at the lake so much easier plus the added advantage of all day sun. 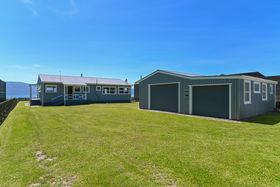 The parking is plentiful and triple garaging makes storing the toys easy, part of the garage is currently being used as a rumpus/store room. 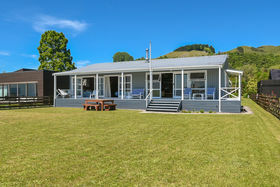 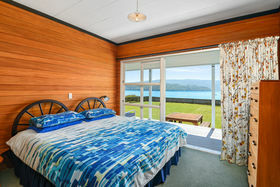 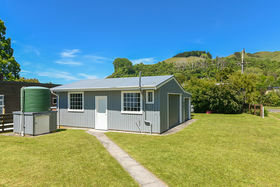 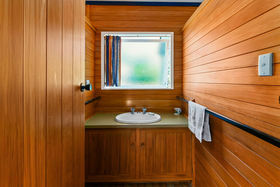 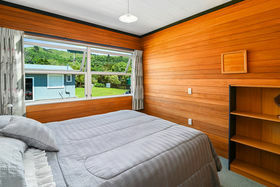 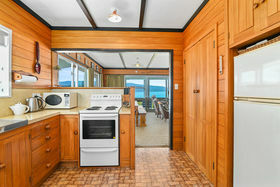 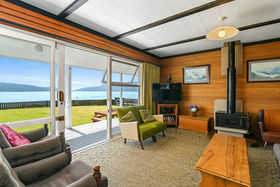 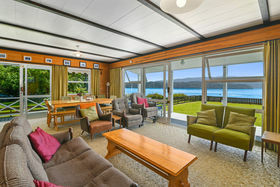 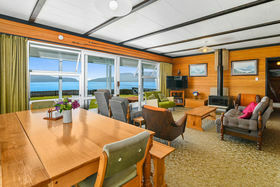 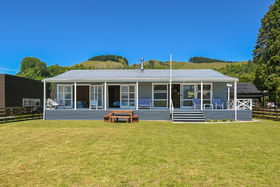 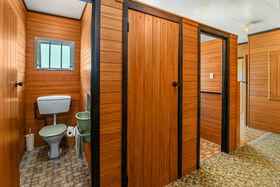 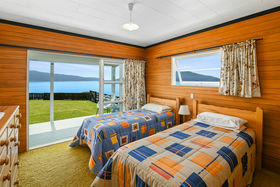 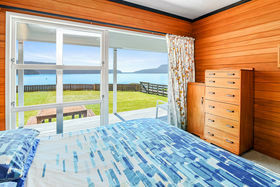 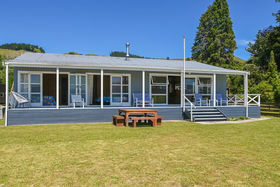 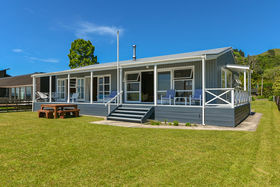 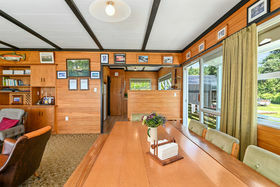 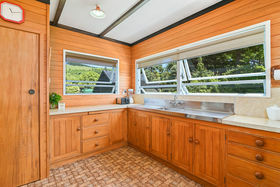 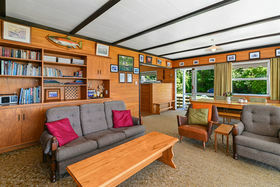 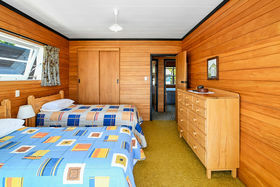 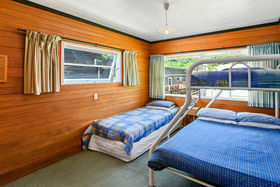 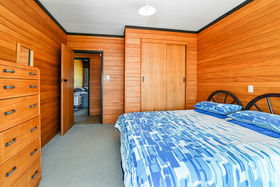 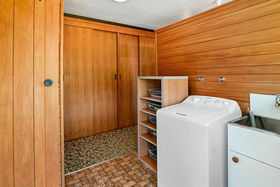 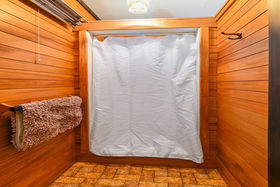 With four large bedrooms this classic kiwiana holiday home is also very practical, a line-up of separate hand basin, shower and toilet is extremely functional when there is a house full. 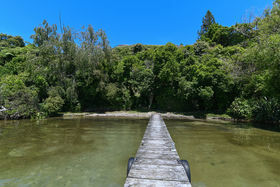 To top it off you are within walking distance to the Stoney Point Reserve and launching ramp and there is a half share in the jetty below. 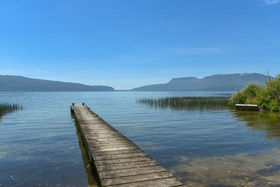 Dream big and secure your cherished lakeside property now.